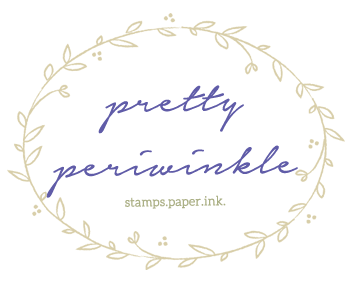 Pretty Periwinkle: The Fusion Challenge- Happy 3rd Anniversary! The Fusion Challenge- Happy 3rd Anniversary! It's a HAPPY celebration here at The Fusion Card Challenge! It's been three wonderful years of beautiful photo inspiration and amazing sketches. And we are here to kick off 2017 with another lovely photo/sketch combination to prompt a bit of creativity. 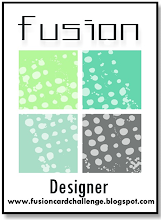 Each member of the Fusion DT was granted the opportunity to invite a Guest Designer of their choosing for this very special celebration. So...... drumroll please! Please welcome my guest, Kelly Shirmer! There's LOTS of inspiration to be found, with designs from the talented DT AND ALL of the special guests! So, be sure to take a peek at each and every lovely project and then join in! 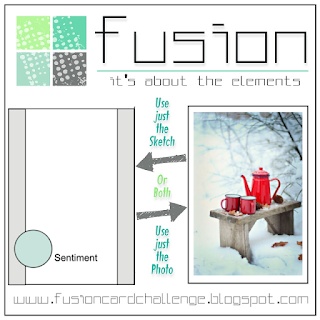 Use the sketch OR the photo inspiration....... OR BOTH! Your card is a perfect fusion, Michelle! 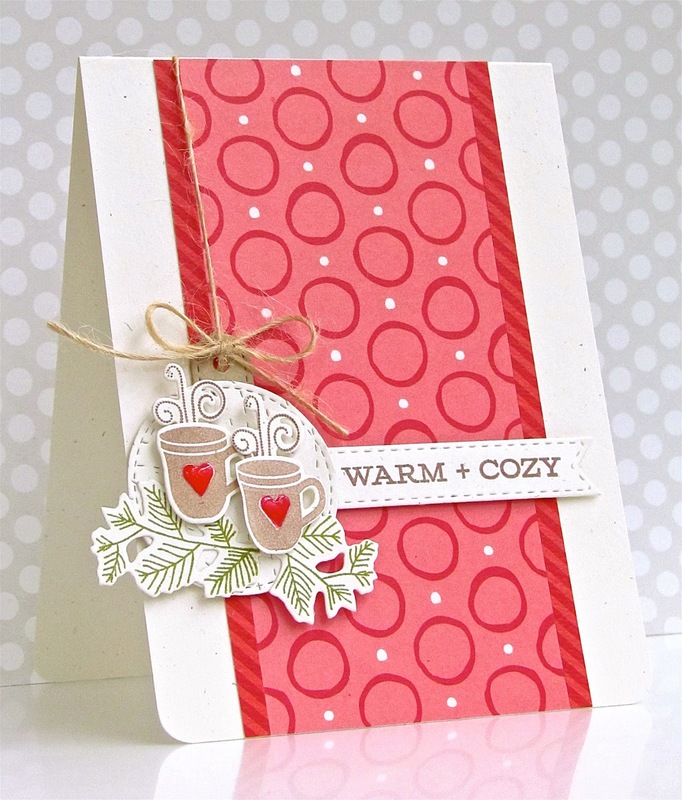 Those patterned papers are just gorgeous and work so well with the stamped mugs and foliage. Those sweet cups are adorable tucked into the pines.....and I love the red panel! What a delightful card Michelle, those little mugs are darling! Oh how fabulous!! Love those little cups and the patterned papers you used are so cool! Your coffee cups, nestled into the pine boughs, are simply charming, especially paired with your lovely dots-and-stripes papers! Warm and cozy, indeed! I LOVE your card. It's bright, it's colorful, and I love all the layers. I know why they chose you to be on the design team. Your cards are always great! Love this sweet design! The patterned paper is wonderful and I love those adorable mugs! The 12 Kits of Occasions-January 2017! CAS(E) this Sketch #205... take two! 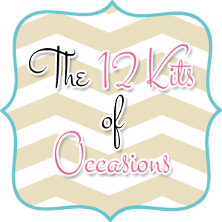 The 12 Kits of Occasions - December 2016!